Join us in recognition of outstanding ACES Alumni who have made significant impact in their careers and communities. Donna R. Greene – B.S. ’75 Home Economics Education from Champaign, IL. Donna is the Senior Managing Director and Executive Vice President of Busey Wealth Management, Inc.
Dr. Robert J. Gustafson – B.S. ’71 Ag Engineering, M.S. ’72 Ag Engineering from Worthington, OH. Robert is the Retired Director of the Engineering Education Innovation Center & the Honda Professor for Engineering Education and Professor Emeritus, Food, Agricultural & Biological Engineering at Ohio State. Scott McAdam – B.S. ’80 Horticulture from Lemont, IL. Scott is the President and Co-owner of McAdam Landscaping. Jim R. Shearl – M.S. ’76 Extension Education from Loda, IL. Jim is the Director of Quality Assurance at Ag Reliant Genetics, LLC. 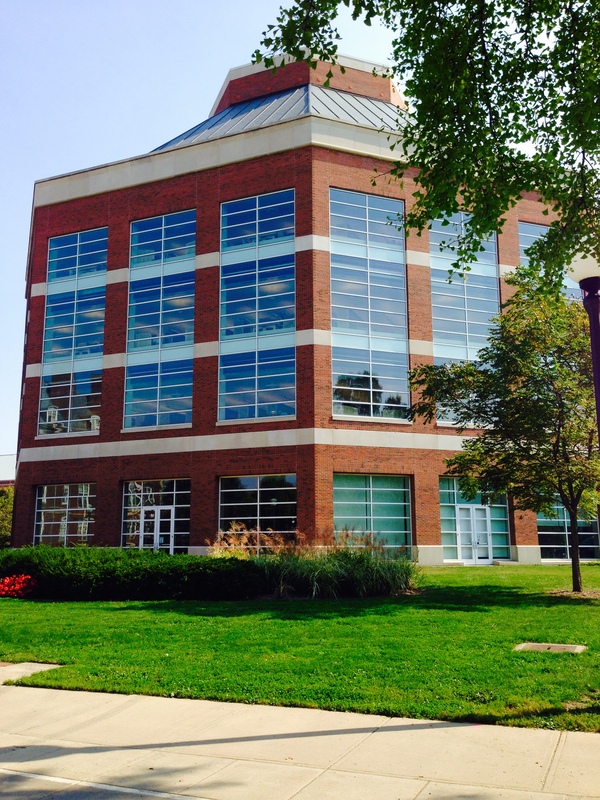 The University of Illinois at Urbana-Champaign invites nominations and applications for the position of Dean of the College of Agricultural, Consumer and Environmental Sciences (ACES). The University of Illinois is a major land-grant university committed to excellence in research, teaching, outreach, public engagement and international programs. The university seeks a visionary leader dedicated to enhancing and strengthening the mission of the College to further its commitment to excellence. 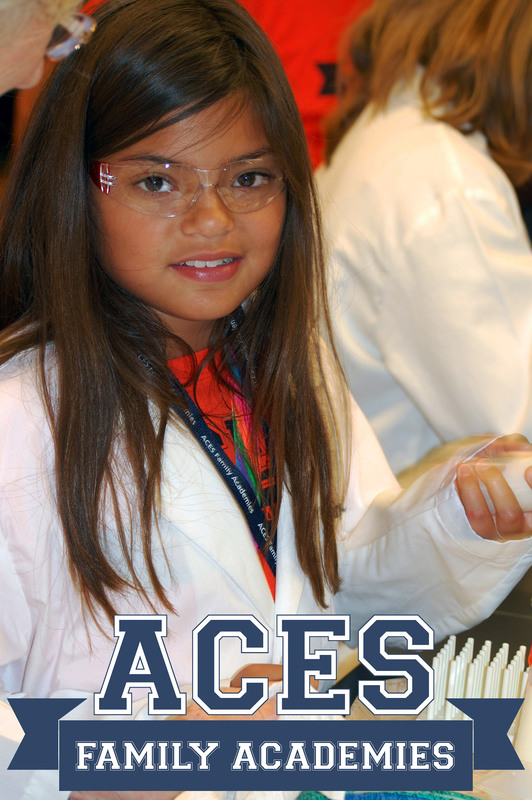 The College of ACES Alumni Association will once again host the ACES Family Academies program, July 7-8, 2016, on the College of ACES campus! This year we have expanded the youth ages from 8-13 years old. Participants will enjoy the college experience living in a new residence hall, eating in the dining facilities and having a tailgate and participating in educational classes on the College of ACES campus. This program will give you an opportunity to relive and share your college days as well as create new memories with your little Illini. We hope you will take advantage of this new opportunity to return to campus with your children, grandchildren, nieces or nephews to share in this experience! Ages have been extended for youth to age 13. Registration will launch March 15, 2016. Alumni will have priority registration through April 15, 2016. If space allows, registration will open to non-alumni and friends on April 16, 2016. Registration will close on June 1, 2016. The application is due by May 1, 2016. The nominating committee will make a decision regarding the slate and applicants will be notified of their decision by email. For more information call 217-333-7744 or email acesalumni@illinois.edu or Tina Veal, Director of Alumni Relations at vealt@illinois.edu. The College of ACES Alumni Association will host an ACES in Places event at the Caterpillar Visitors Center in Peoria, IL on May 10, 2016. Admission to the visitors center, dinner and a program are being planned! Watch for more information on our the Events page in the weeks to come. Dr. Steve Moose discusses Genetically Modified Organisms (GMOs) following our #askACES chat on Twitter this month. Listen to Dr. Moose's podcast about food safety, environmental impacts, food labeling, patents, and more. Celebrate the farmers of our community, state, and nation with the Champaign-Urbana Symphony Orchestra! Presented in partnership with the Champaign County Farm Bureau, the concert features stirring and tuneful music from Brahms, Borodin, and American composer Samuel Barber, a restored antique tractor photo opportunity in the Krannert Center Lobby, and more! For tickets, call (217) 333-6280 or visit cusymphony.org. Friday, March 11 will include "Explore ACES Experiences," which are hour-long sessions designed to help prospective students gain a more personalized look at their area(s) of interest. Saturday, March 12 will include special programming for students who have been admitted into the College of ACES. 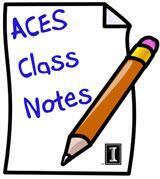 Visit the ACES Alumni Association website for downloadable & PDF fillable applications. Applications have been updated for 2016! Outstanding Young Alumni – Due May 13, 2016. Each year the College of ACES Alumni Association honors up to three outstanding graduates of the College of Agricultural, Consumer and Environmental Sciences who have demonstrated outstanding professional achievement, or through outstanding leadership or service have significantly enhanced or improved the lives of others. 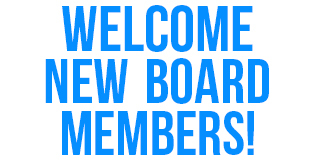 We look forward to their leadership on the board! 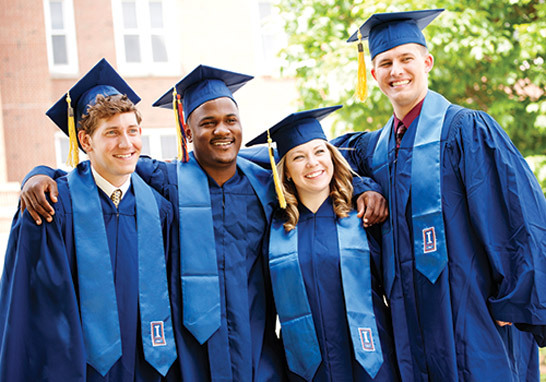 All families are invited to join ACES graduates at the ACES Tassel Turn event, a cake and punch reception, in between the two ceremonies from 2:30 – 4:30 p.m at the Colonnades Club in Memorial Stadium. Registration is open for families to register at http://go.aces.illinois.edu/tasselturn. This event is sponsored by the College of ACES Alumni Association and all graduates will all receive a green screen photo with the alma mater and an ACES Alumni t-shirt. Register by May 9, 2016. The College of ACES will honor the recipients of the Paul A. Funk Recognition Award, ACES Alumni Association Award of Merit, and College of ACES Faculty and Staff Awards on April 11, 2016 at the Pear Tree Estates in Champaign, IL. 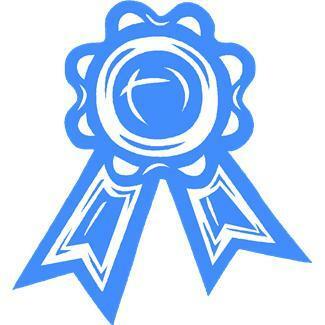 To view the award recipients visit the Funk Awards website. ACES Tassel Turn Reception for the graduates and their familes hosted by the ACES Alumni Association is held between the two ceremonies from 2:30 p.m. - 4:30 p.m. at the Colonnades Club in Memorial Stadium. 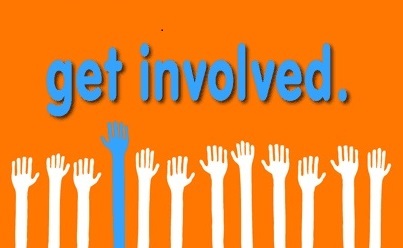 The College of ACES Alumni Association would love to hear from you! 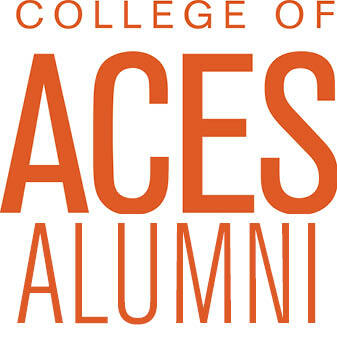 We are interested in keeping you connected to your alma mater and sharing updates (marriages, deaths, family changes, and achievements) to be shared on the ACES Alumni Class Notes online. You may also use this form to update your personal information so we can keep in touch with you! 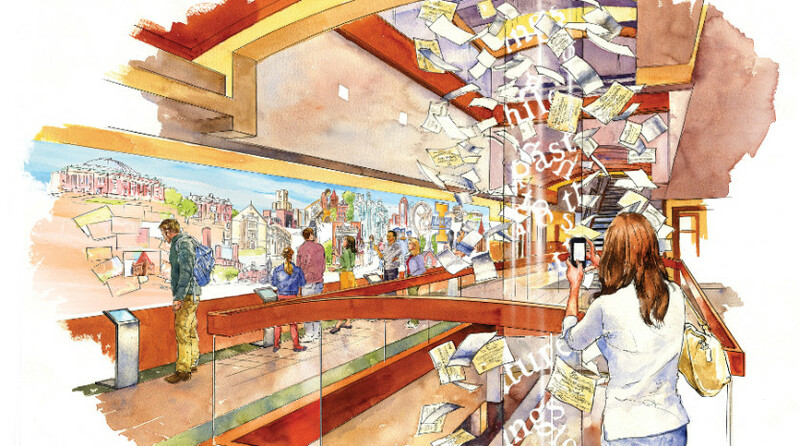 Slated to open in 2017, a new Welcome Center, undertaken by the University of Illinois Alumni Association and located in the Alice Campbell Alumni Center, will not only provide a point of departure for exploring the Urbana-Champaign campus, but also help create a sense of community for all those who attended.